BYU added additional depth to their defense yesterday as Alta cornerback Kimball Henstrom added a verbal commitment to the Cougar Class of 2019. 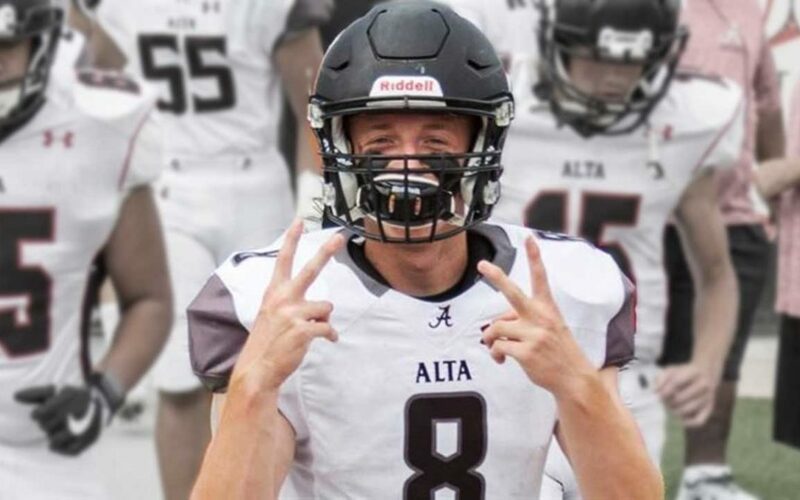 Henstrom preps at Alta High School, where as a senior he recorded 25 tackles, with 3.5 tackles for loss, four passes defended, a fumble recovery, and two interceptions with 48 return yards and one touchdown. As a junior he had one 12 yard rushing touchdown, 39 tackles, with 10 passes defended. Henstrom will join BYU as a preferred walk-on. Class: 2019 HT/WT: 6’0”, 170 lbs. I caught up with Henstrom to ask him about his recruiting. Henstrom: My dad played for BYU and it’s always been a dream to play at the school my dad played at. It is a good fit for me because the athletic program was so welcoming and the academics are great. Henstrom: I like rap and pop music and my favorite movies are Interstellar and Inception. BYU Insider: What are some of your greatest accomplishments? Henstrom: Beating the Buzz Lightyear game at Disneyworld while maxing the score J. I’m also excited for the opportunity to play D1 football. 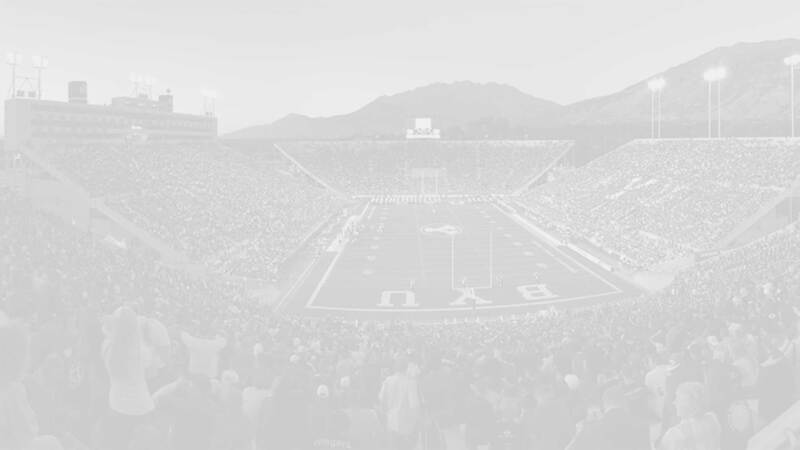 BYU Insider: Is there anything else you’d like Cougarfans to know about you? Henstrom: How excited I am to go out and play and to hear them cheering!